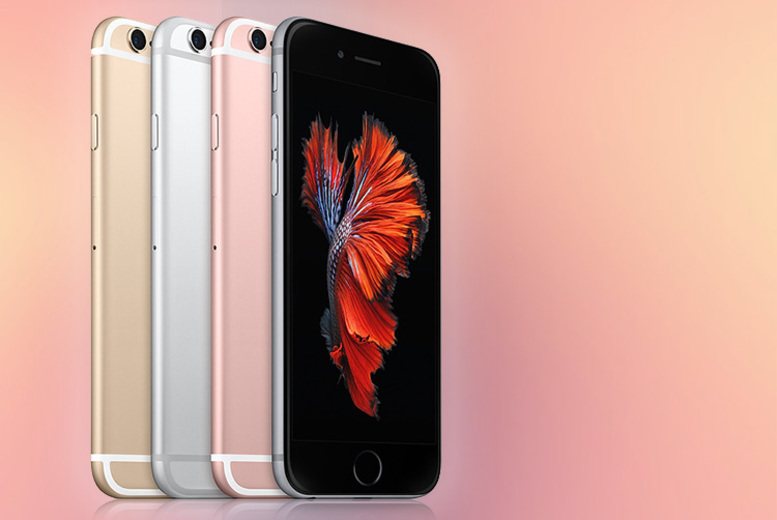 16GB or 64GB Apple iPhone 6s – 4 Colours! 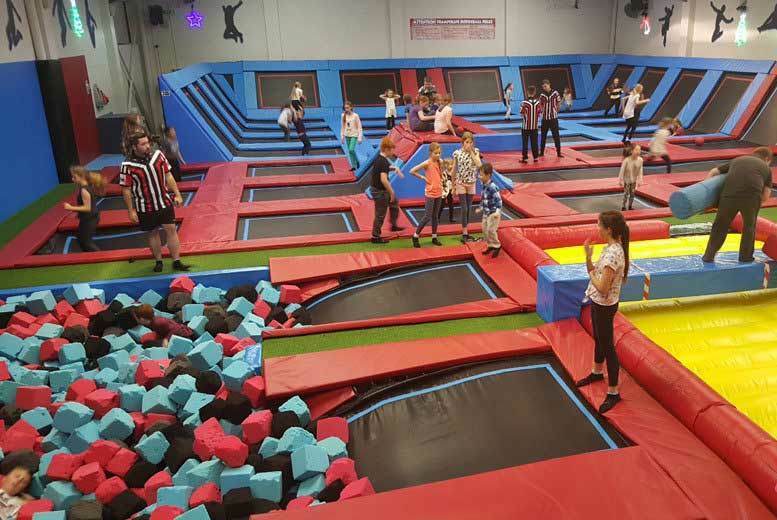 Kids’ Trampoline Party for 10 @ Boing Zone – 2 Locations! 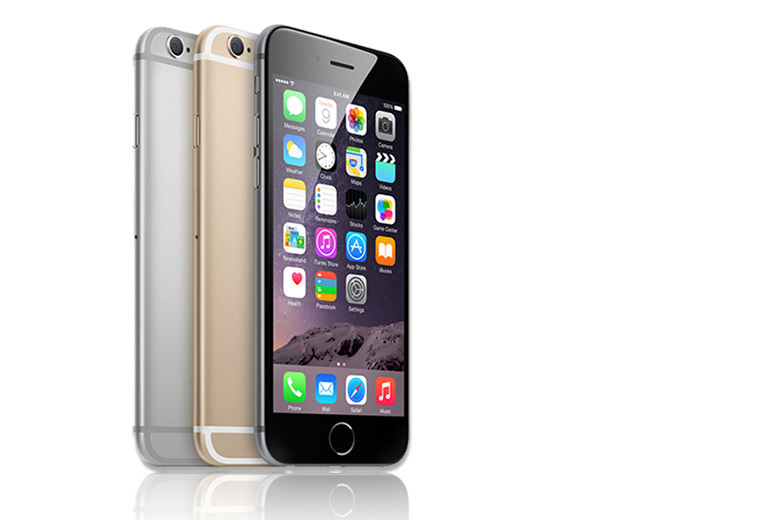 16GB or 64GB Apple iPhone 6 – 3 Colours! 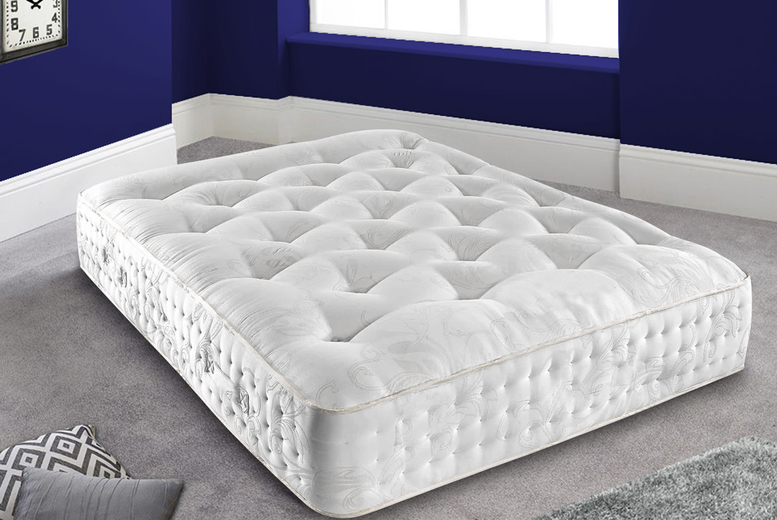 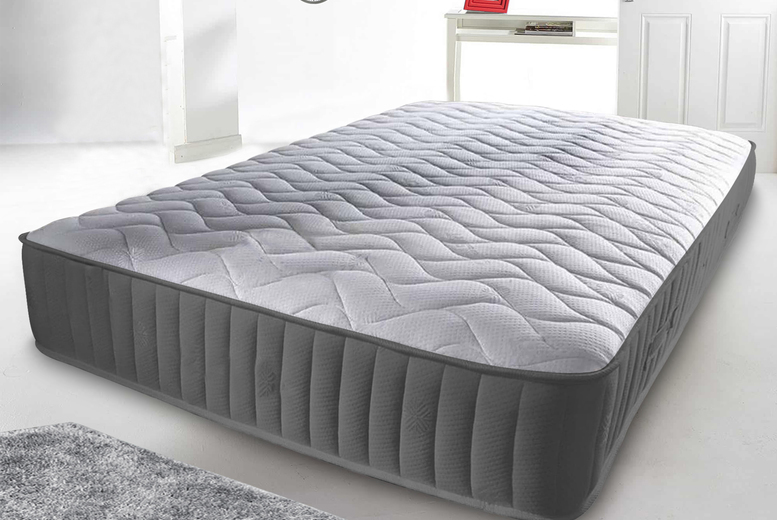 4000 Pocket Sprung Mattress – 4 Sizes! 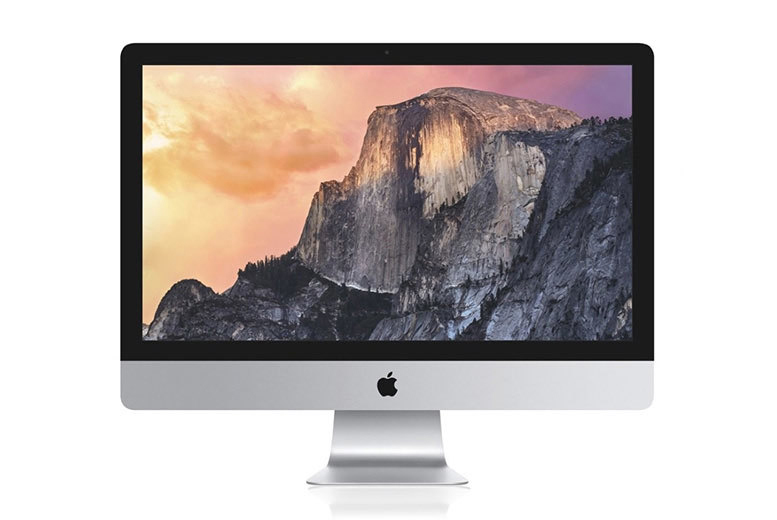 21.5” Apple iMac Core i5 500GB HDD – 2 Options!